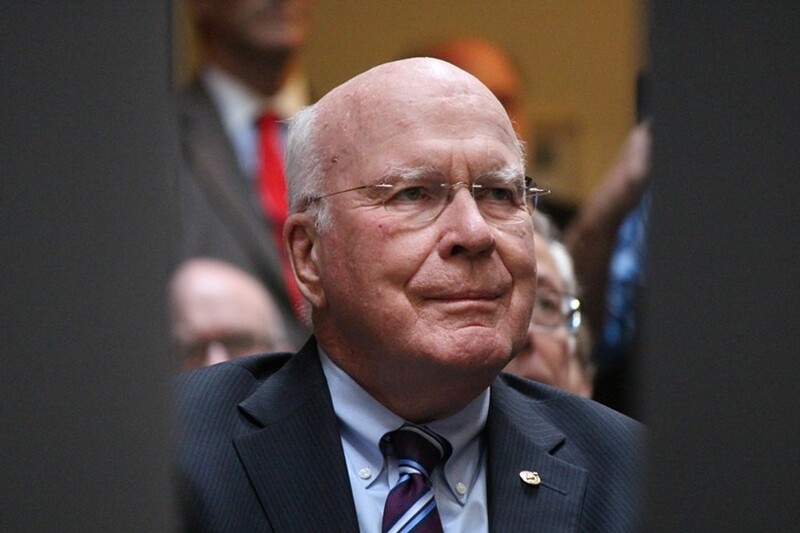 U.S. Sen. Patrick Leahy (D-Vt.) and Gov. Phil Scott have recommended that Assistant U.S. Attorney Christina Nolan become Vermont's next U.S. Attorney. 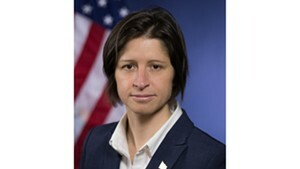 Nolan, a graduate of the University of Vermont and Boston College Law School, would become the first woman to hold the top federal prosecutor's job in Vermont if she is nominated by President Donald Trump and confirmed by the U.S. Senate. In a joint statement, Leahy and Scott called Nolan a "fair and tough" prosecutor. "Christina is uniquely familiar with the many challenges brought by our state's opioid crisis through her focus on heroin prosecutions and other drug-related crime," they wrote. "She recognizes that addiction is a pressing threat to the health of our state, and she will make dismantling trafficking organizations a top priority, as well as working side-by-side with partners in the prevention and treatment communities." Nolan did not immediately respond to a request for comment. She would become Vermont's 38th U.S. Attorney. Before taking a job as a federal prosecutor, Nolan worked for the Middlesex County District Attorney's Office in Massachusetts and at a private firm, Goodwin Procter LLP, in Boston. The permanent U.S. Attorney's position in Burlington has been vacant since former U.S. Attorney Eric Miller resigned in February. In his resignation letter, Miller took jabs at Trump's policies on immigration and refugees. Another longtime assistant federal prosecutor, Eugenia Cowles, is serving as the acting head of the office, which has 45 employees — including 20 attorneys. 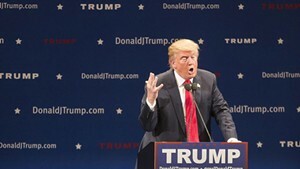 It's responsible for prosecuting federal crimes and representing the federal government in civil litigation in Vermont. As Seven Days reported last month, Nolan was one of a few rumored nominees. U.S. Attorney General Jeff Sessions has instructed federal prosecutors to seek the most severe charges and sentences, which experts say would be a dramatic departure from how the U.S. Attorney's Office in Vermont currently handles most cases. Nolan's political affiliation was not immediately clear. Traditionally, senior U.S. senators suggest nominees for U.S. Attorney positions in their states. Leahy is also the ranking Democrat on the Senate Judiciary Committee. Presidents also usually rely on guidance from the senior member of their party in nominating a U.S. Attorney.